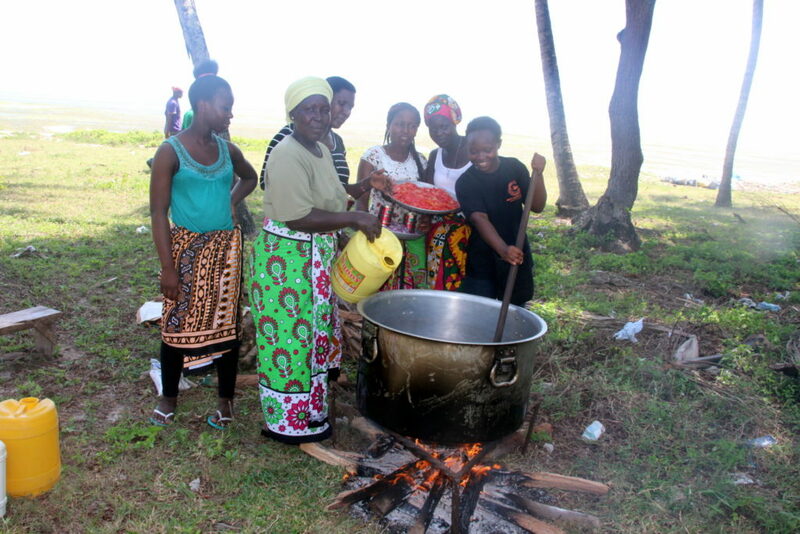 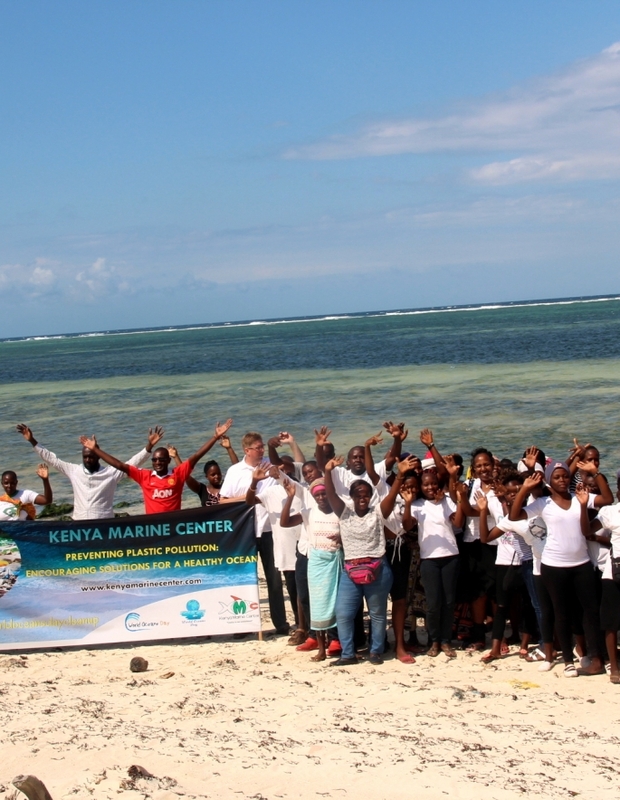 Kenya Marine Center engages in various community and environmental awareness projects. 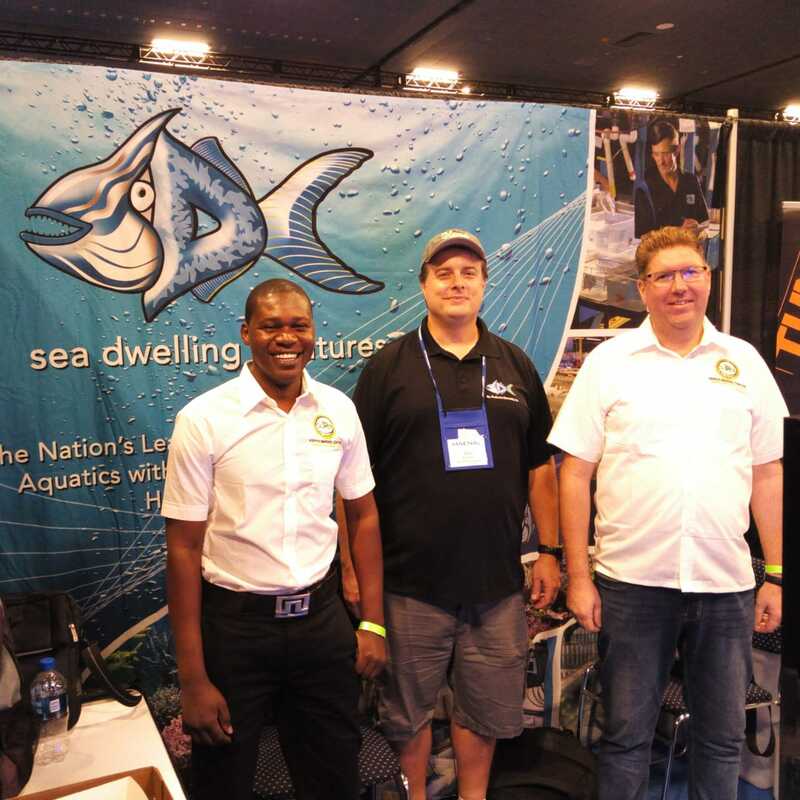 We joined the rest of the world to help eradicate trash from our seas. 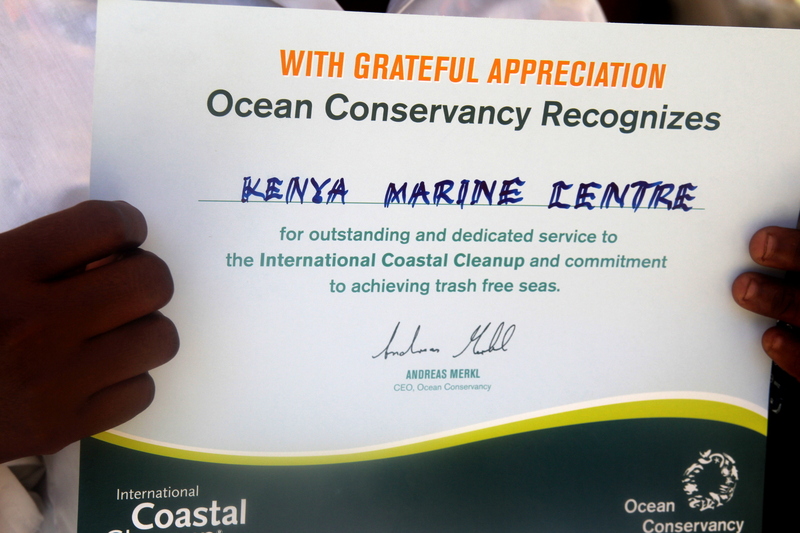 To mark world oceans day, the team at Kenya Marine Center took out to the coastline for a beach cleaning exercise. 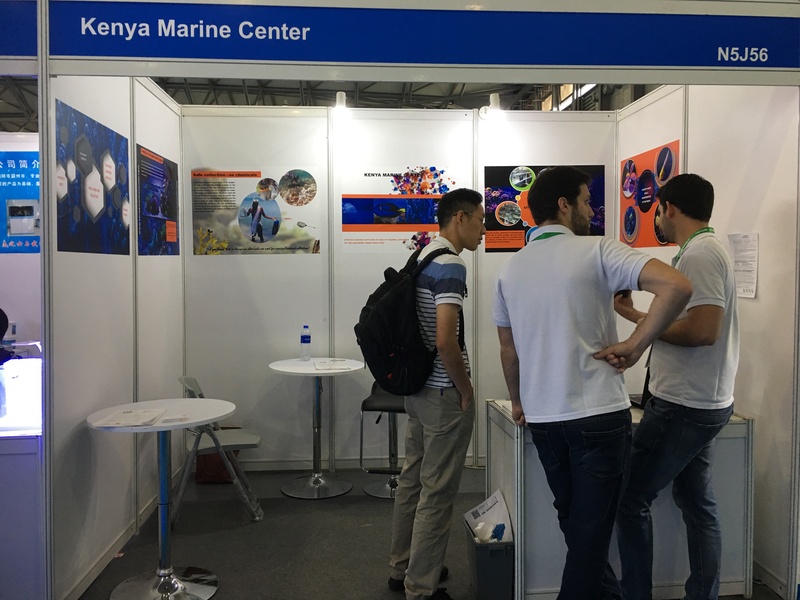 2018 Aquarama was a great success for us, thanks to those who stopped by our booth! 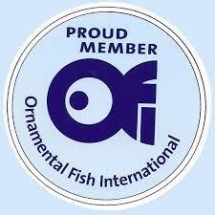 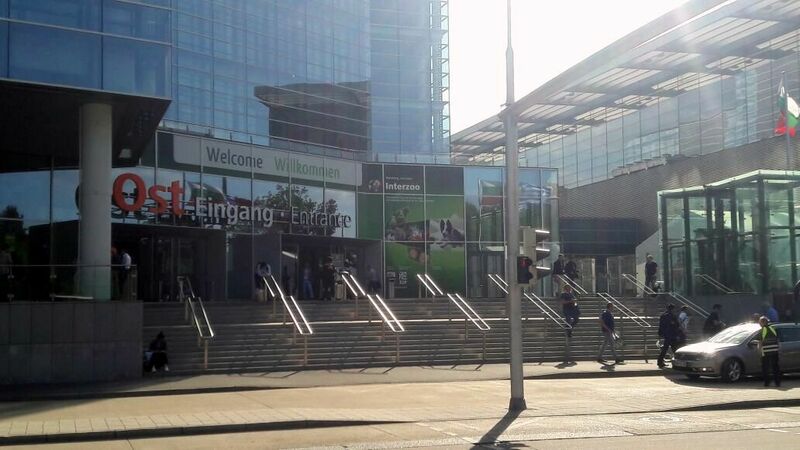 We were happy to make good connections with importers of ornamental fish for aquariums at Interzoo, Germany.